Many NHEDF patients are unable to return to their pre-injury/illness work due to their disability and many fistula patients are unable to work at all. 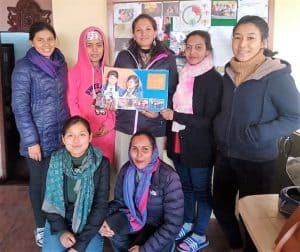 Our Circles of Hope initiative comprises a Days for Girls (DfG) Enterprise http://www.daysforgirls.org manufacturing both DfG patented products and our very own incontinence pads. The Enterprise will operate out of NHEDF’s Shelter and DfG has allocated Circles of Hope the medical market in Kathmandu. 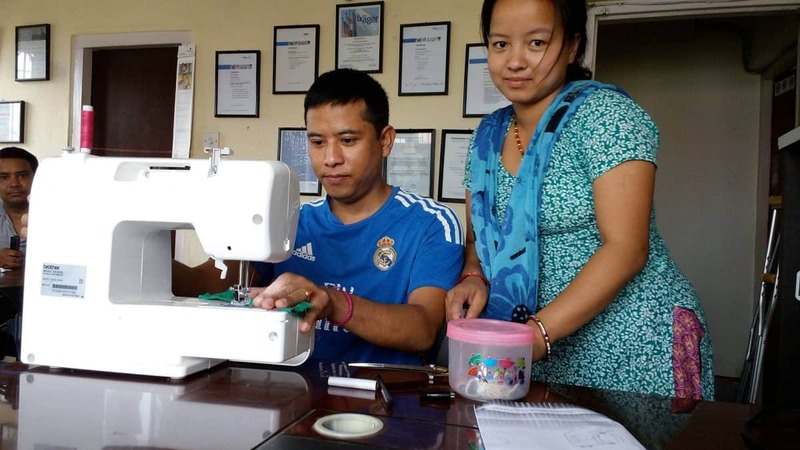 As soon as the DfG Kathmandu office set a date for Enterprise training , our Fistula Project Manager, Saguna will attend. We have already funded three staff members to train as DfG Ambassador of Women’s Health. NHEDF patients, including women with fistula, will then have the opportunity to manufacture sanitary and incontinence products and we will facilitate access to sewing skills training, flexible employment and an income. Thank you Days for Girls! Watch this space!